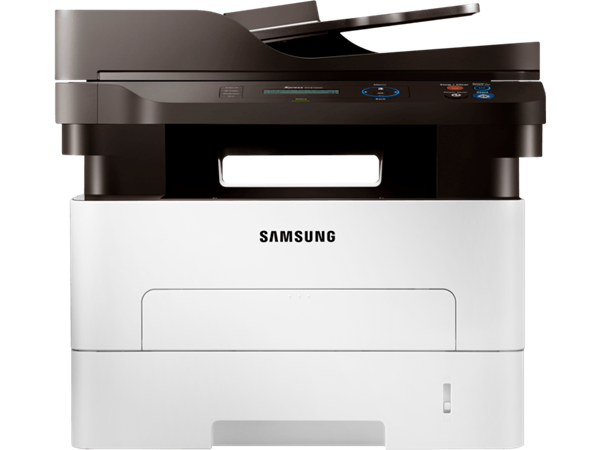 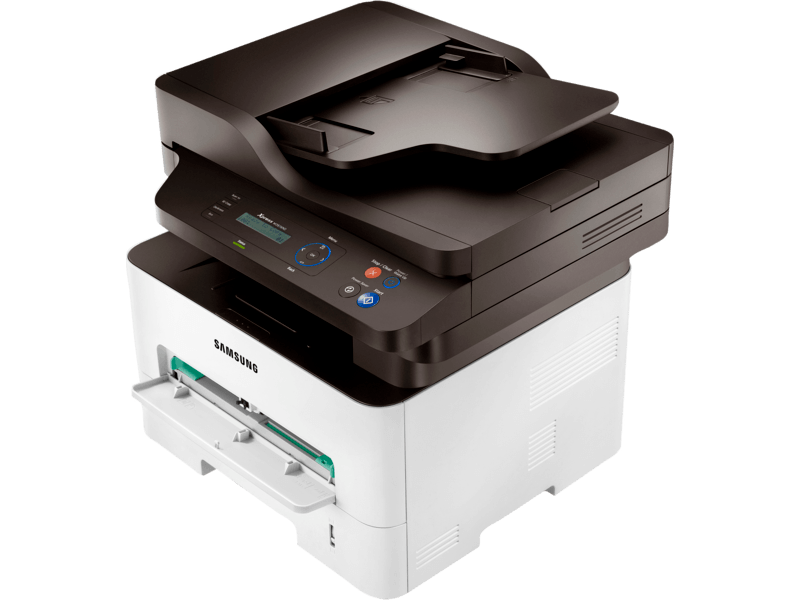 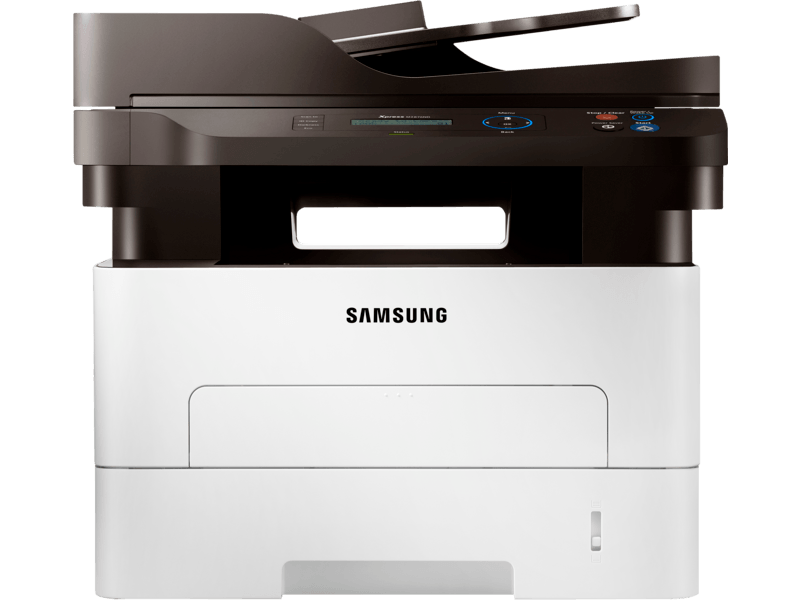 Samsung Xpress multifunction printers help businesses print, copy, scan and fax complex documents more quickly, easily and efficiently with professional-quality results. 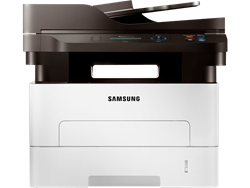 The Xpress M2876ND multifunction printer is equipped with Eco Solution, a suite of energy-reducing features, including the one-touch Eco button with the Samsung Easy Eco Driver. 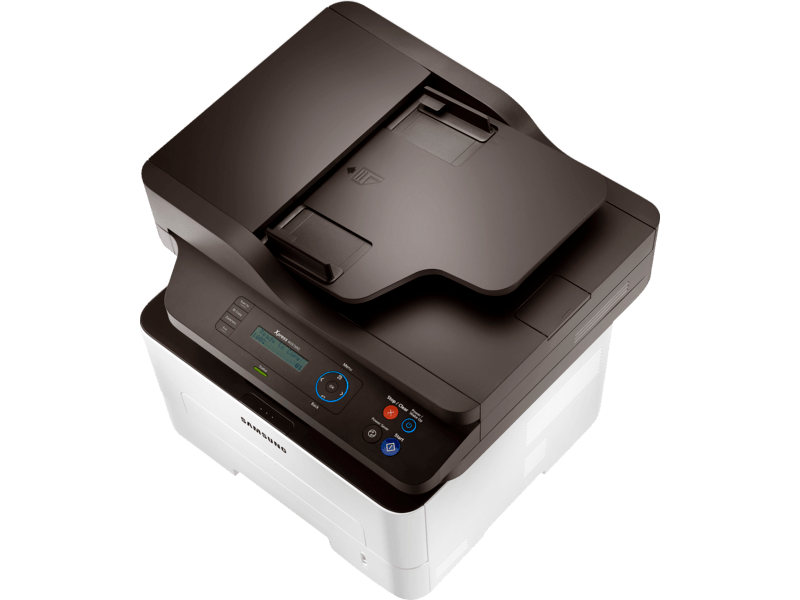 Automatic document feeder (ADF) allows user to print, scan or copy quickly without having to manually putting paper into the machine. 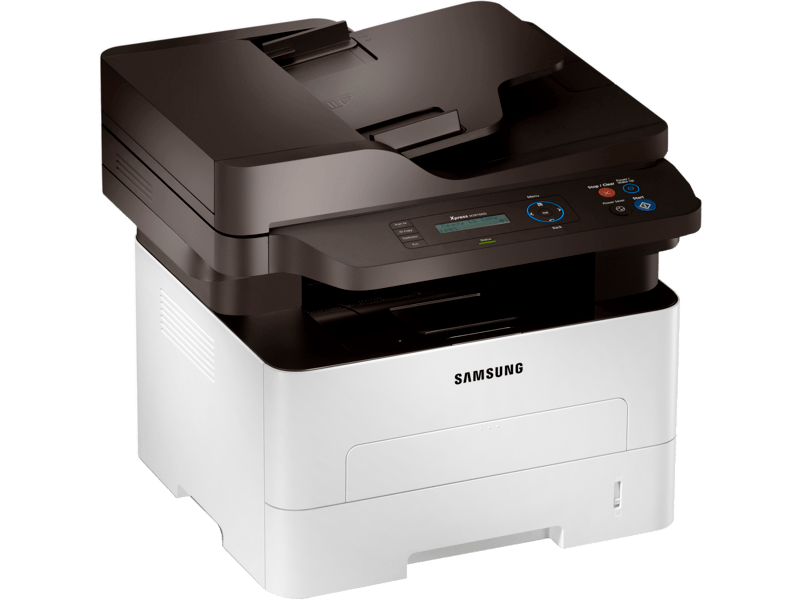 This printer works with wireless connectivity and can be used to print from mobile devices. 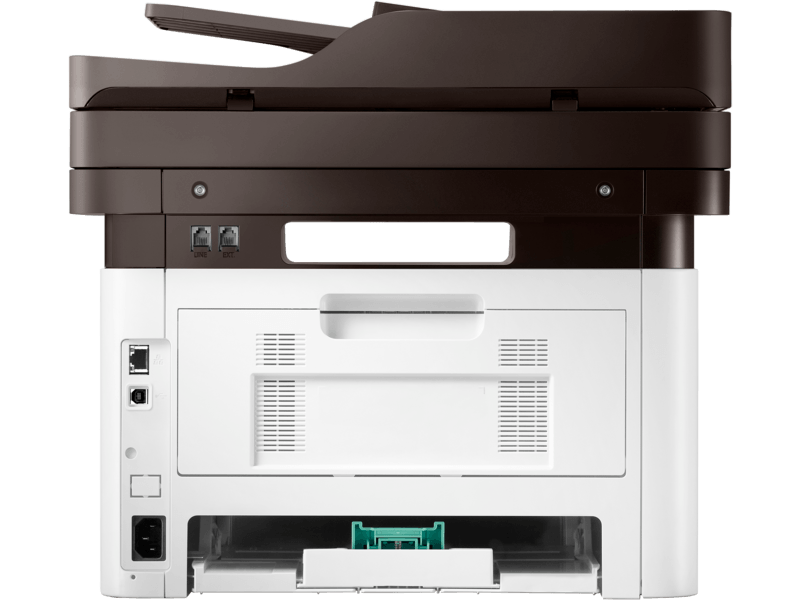 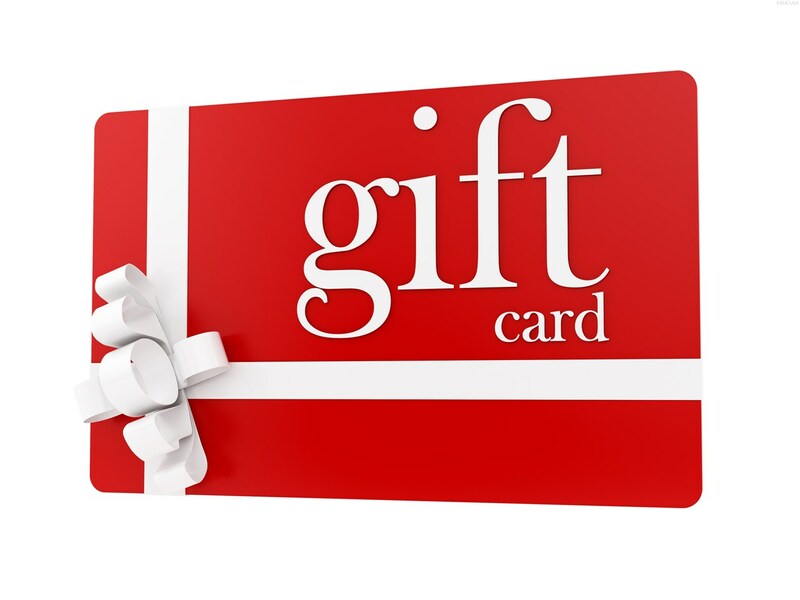 Scan your paper document from your scanner to PDF file using Adobe Acrobat. 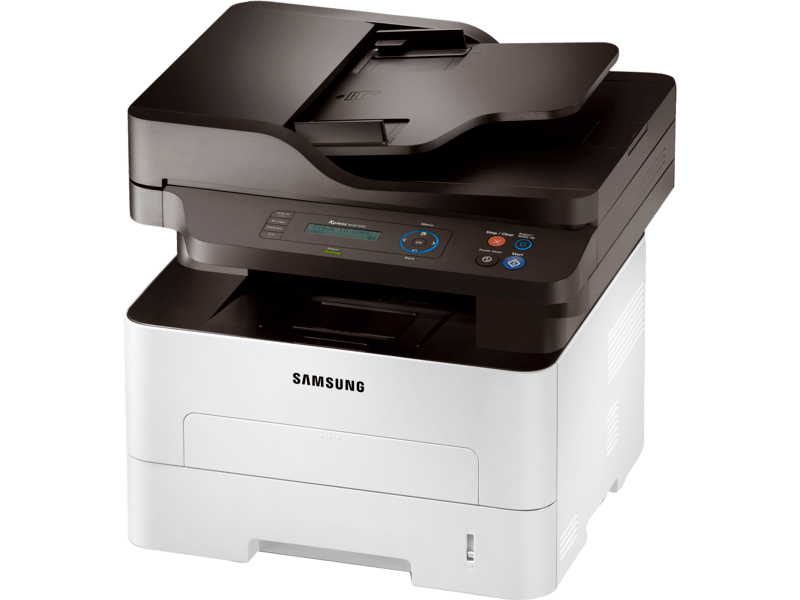 Double-sided printing is available with this printer.